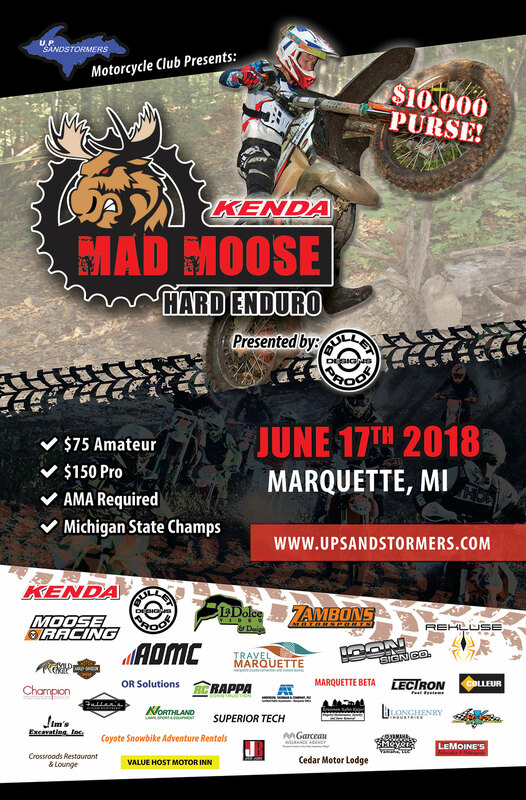 The 2018 Mad Moose Enduro Race has been scheduled for June 17, 2018 in Marquette, MI. Various generous gift certificates from our sponsors! Follow Mad Moose Enduro on Facebook!